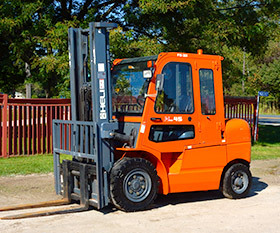 We offer a complete line of services to meet your forklift repairs, parts and training needs. 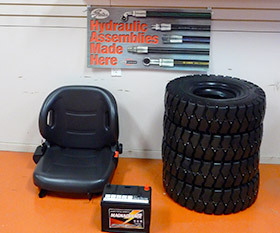 We have common filters, electronic parts and propane parts on each service van to get you up and running quickly. 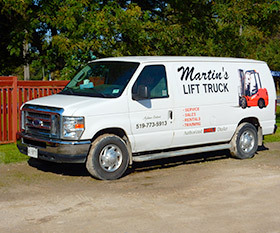 In 2016, Martin's Lift Truck started a new company - Martin's Safety Training - for the training division. 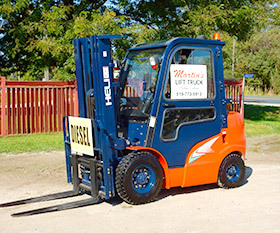 Martin's Lift Truck has been training forklift operators since the year 2000. 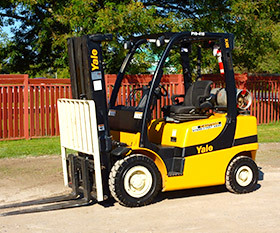 Since that time, we have trained operators on many types of equipment. 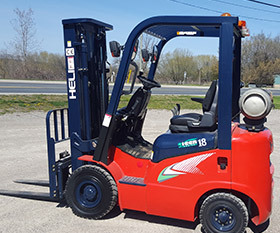 Our training programs and materials meet all training criteria of the Occupational Health and Safety Act and Applicable Regulations and CSA Standards.